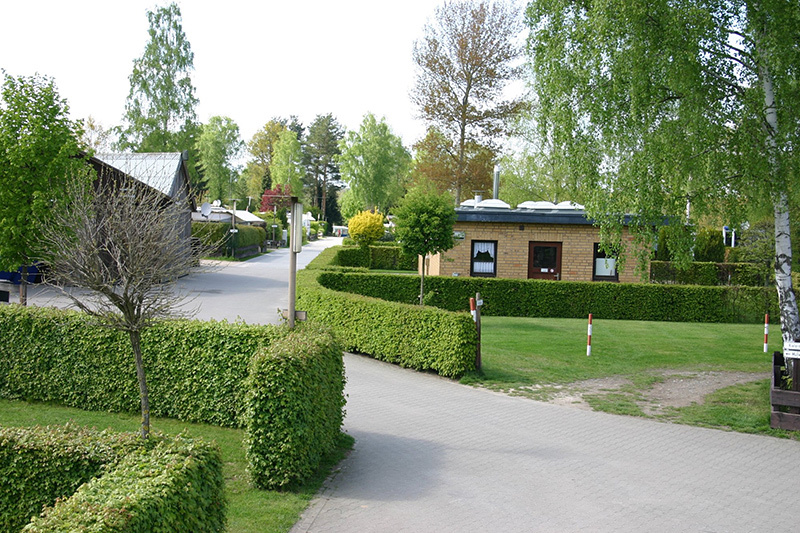 We would love to welcome you to our campsite at the Hardausee in the Lüneburg Heath. 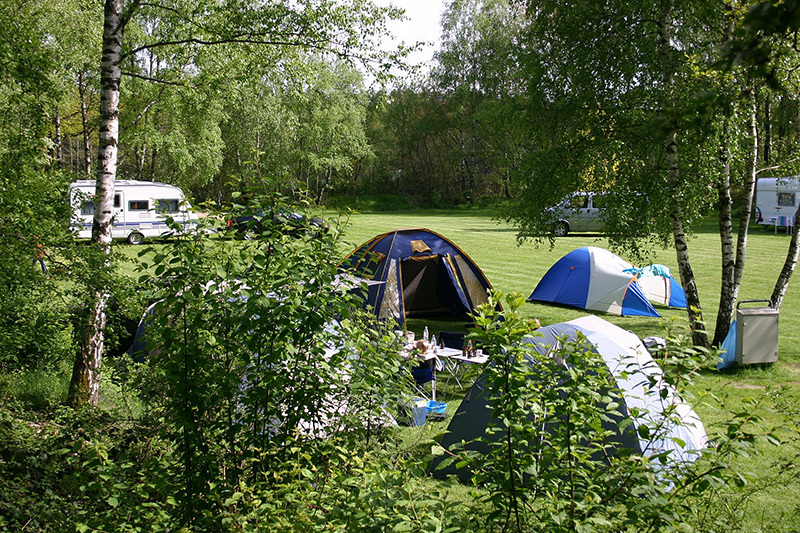 Have a look around our website and find everything you want to know about our secluded family-run campsite! 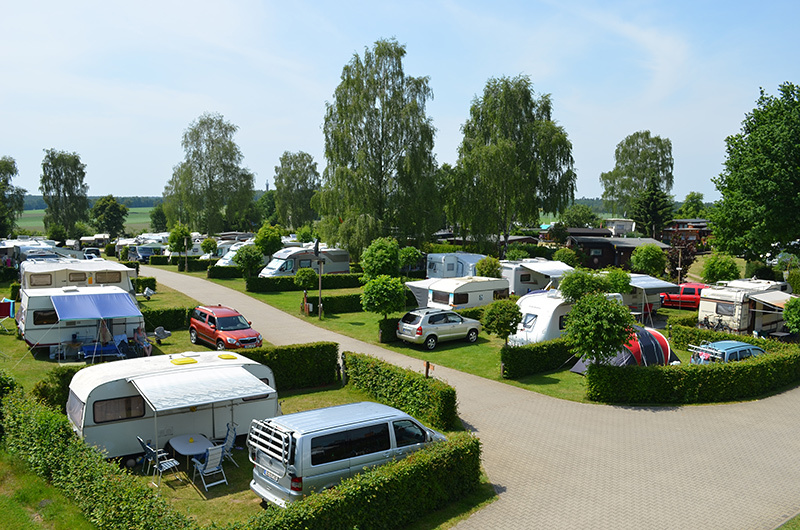 We want to make sure you have a stress free and pleasant stay here at "Camping Hardausee". 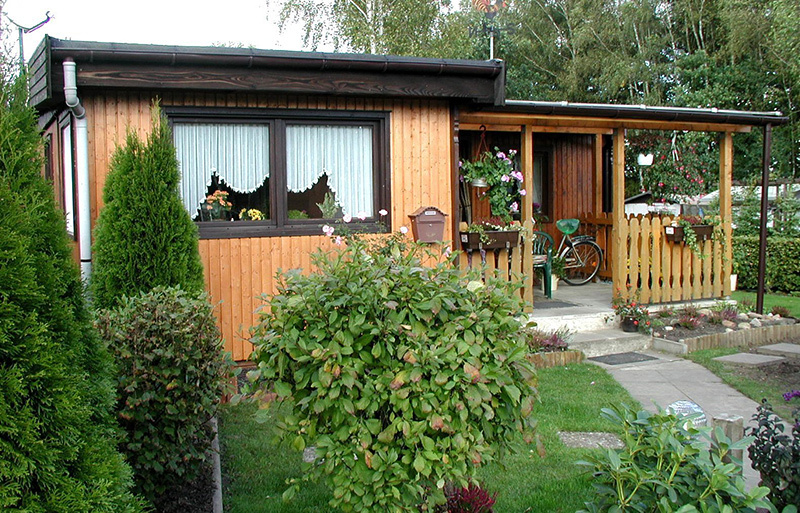 Our 5 star camping site has received all important awards of tourist associations and camping guidebooks for many years - especially for its high standard of cleanliness and tidiness, for its modern and neat sanitary facilities and for our outstanding service and customer friendliness, as well as the remarkable quiet location away from any traffic noise. Our campsite has spacious marked out pitches with power connection and water supply, many with sewage hook-up. 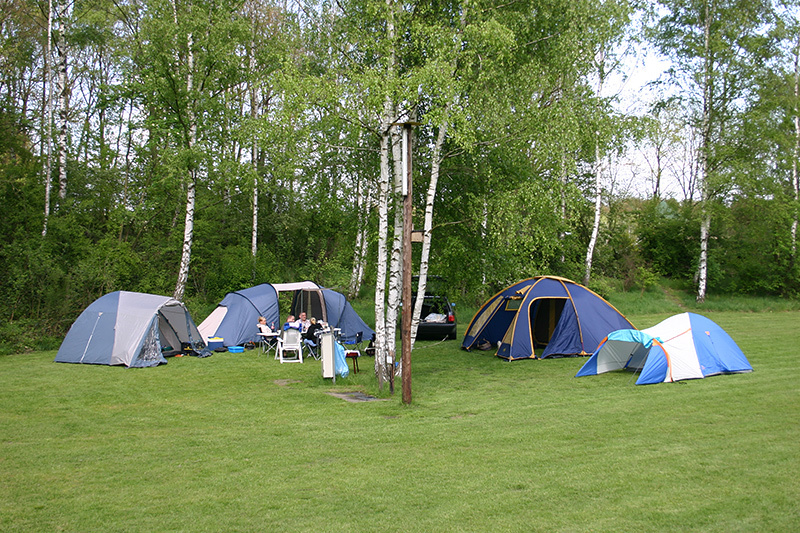 We also offer pitches on our open and spacious meadow which is ideal for groups and camping in tents. 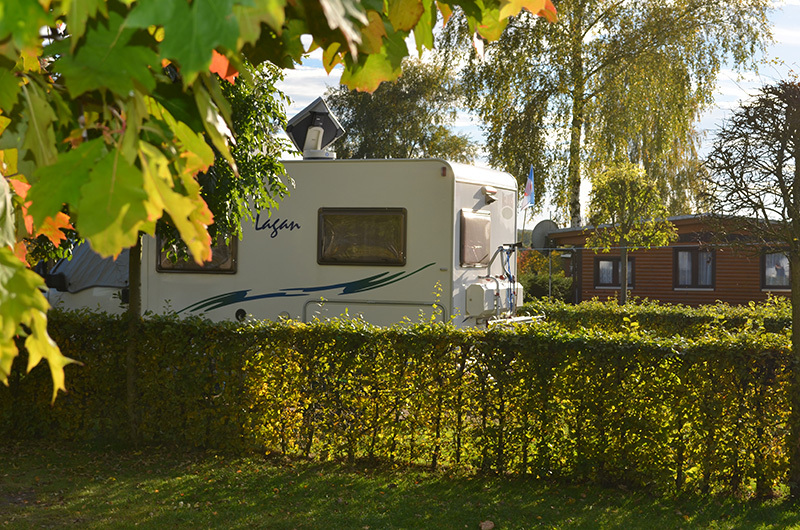 You will find washing machines and dryers as well as spacious cooking facilities, a fire pit and BBQ are also available. Families are welcome! Our family-friendly campsite has a wide range of leisure activities; like the forest playground with a climbing tower, table tennis, playground equipment and a sand pit. 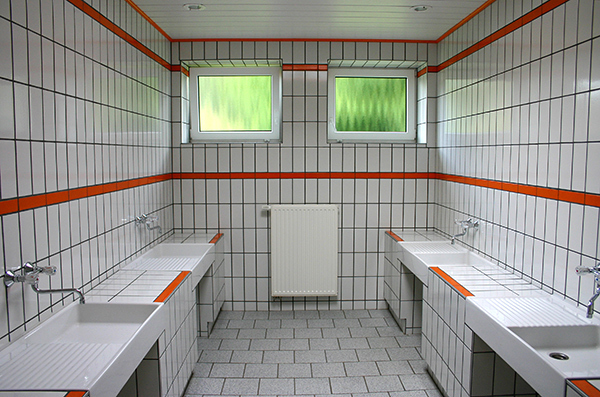 Also our campsite offers modern and clean sanitary facilities especially created for children! Enjoy a swim in the lake, relax on the sandy beach or get active and play volleyball or hire a pedal boat at the kiosk. 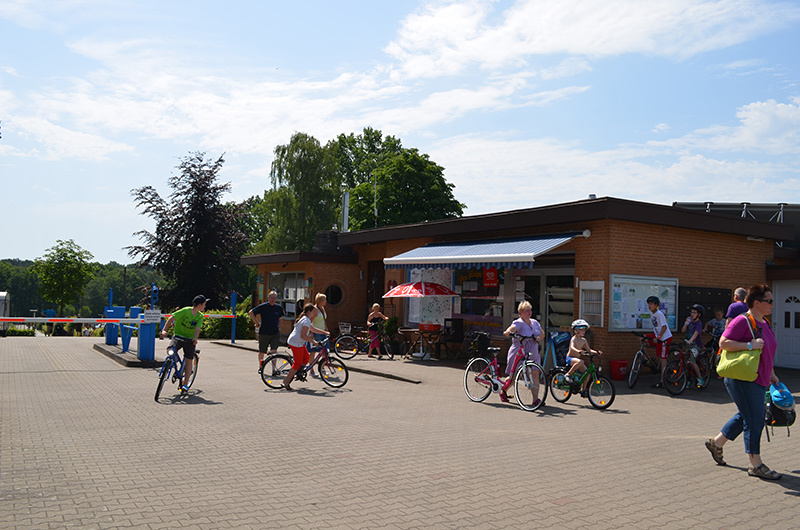 The kiosk also offers a small range of drinks and snacks, coffee, tea and cakes, ice cream, sweets and even a few toys. The adjacent playground is much loved by children who don't want to sit down for too long. A walk around the delightful lake is always worth it. As dogs are not allowed on the sandy beach, dog owners can find a special swimming spot for dogs only a few meters away. 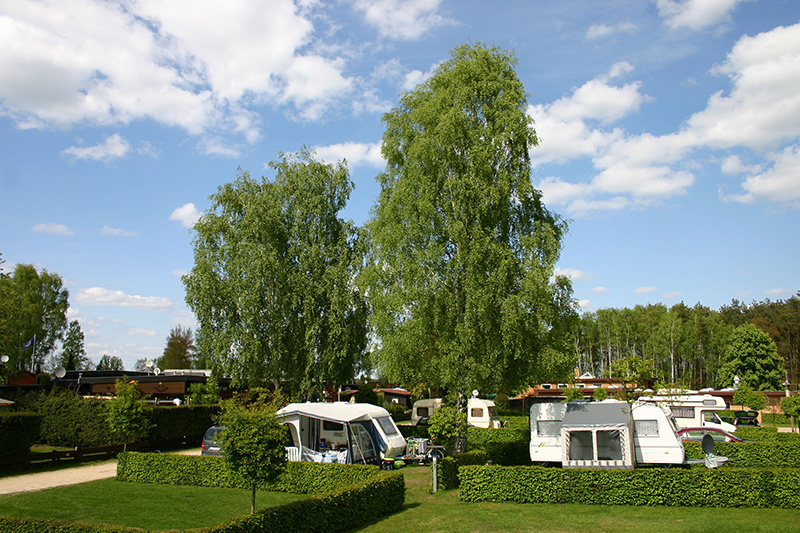 Enjoy your camping vacation at a convenient price. From March to October we have special offers and special attractions for you! Pure air and water and mild climate awaits you in our recreational area. The beautiful countryside by the rivers Gerdau and Hardau is perfect for cycling, hiking, going speed walking or for taking a relaxing walk. Moreover you can go canoeing and kayaking on the rivers and experience nature from a different point of view. 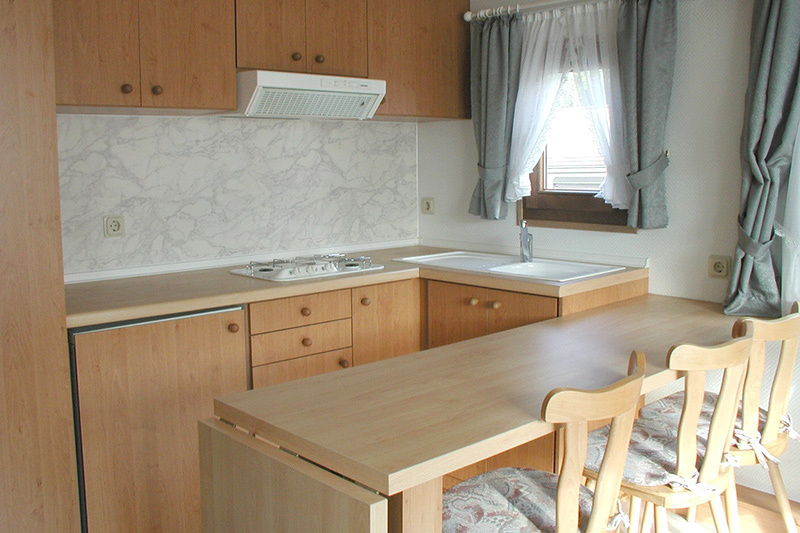 The diverse rural landscape is in the main flat, perfect for cycling, hiking and taking walks. Signposts all over the area indicate different types of cycle ways and hiking trails alongside of forests, rivers and small streams, grassland and historic buildings. Guided tours are also possible. You find free maps for cycling tours and other popular destinations at the reception. We also offer bicycles for hire. The tower in Hösseringen which is about 32 meters high offers a stunning view all over the beautiful countryside of the "Suderburger Land". At the museum "Museumsdorf Hösseringen"
Discover the ways of life of past times! Experience the hard work of a blacksmiths, hear the rattling of a steam threshing machine and smell bread and cake freshly baked in an old stone oven. There you can also find the oldest place where the Landtag (German state parliament) first used to be in session in the open air. At the nearby restaurant "Das Haus am Landtagsplatz" you will be served traditional and regional dishes in cosy atmosphere. Exciting activities around the water, forest and and the beautiful rural area will make your vacation a great experience. Have a look at our holiday activity program - there is something for everyone! Bat- expedition, tractor rides, expedition to investigate bird song or fungi, walking tours in the moonlight, harvesting and cooking crops and a lot more! The Hundertwasser train station in Uelzen has been awarded as one of the five most beautiful stations in the world! After a guided tour around the station you might want to trace the path of stones created by the artist Dagmar Glemme to the center of the city and wander around the much-loved food market (Vitalmarkt). Find more attractions and popular destinations all over the region. SNOW DOME, Center Parks, Ralf Schumacher Kart & Bowl in Bispingen, Heidepark Soltau, Serengeti- Safaripark Hodenhagen, Weltvogelpark Walsrode and a lot more! Have a look at our brochures and leaflets at the reception desk. You find the a water mill in Holxen, the mill in Suderburg, the ship lock in Esterholz with a ship canal lift, the heath in Ellerndorf, the Robin Hood Castle in Bad Bodenteich, the Ebstorf abbey with the famous "Ebstorfer world map" and the arboretum in Melzingen. You might also want to visit one of our art or farmer's markets, the Easter bonfire or go on ride on the Heide- express. At the restaurant "Haus am Landtagsplatz" you can taste traditional dishes in unique atmosphere. 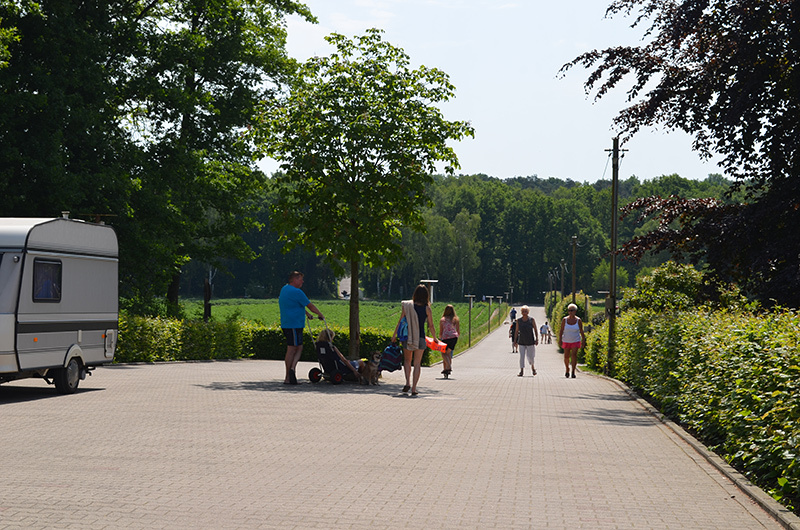 At the "Beautyfarm Bötzelberg" in Hösseringen you can forget your worries of the day. Lie back and enjoy a day or two in the spa surrounded by comforting nature. For any questions or enquiries please do not hesitate to ask! At our restaurant we serve different dishes throughout the day. The menu offers good traditional fare, salads and special kids' meals. Try our ice cream in the afternoon or enjoy refreshing drinks or a cool served German beer. Find a variety of groceries, newspapers and magazines, regional specialities, cake, ice and sweets, souvenirs and fresh bread rolls in the morning in our small shop at the reception. Also if you need anything we don't have, we are happy to find it for you. Have you already got our "bonus card"? Stay 3 nights and get one night free! 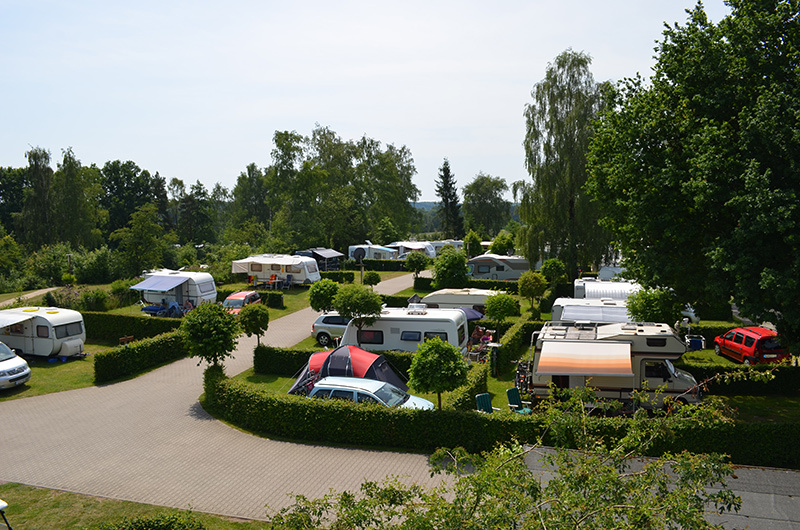 Unser Campingplatz am Hardausee ist eine außergewöhnlich schöne, gepflegte und ruhige Anlage in idyllischem Heidewaldgelände. einem leckeren, festlichen Pfingstbüfett am Sonntag im Restaurant „Luthers Carpe Diem“ in Suderburg.